Every year I swear to be ready for the holidays by getting all my shopping done early, yet every year it is a last minute scramble. I love to be able to grab quick and fun items that can be the perfect gift. Whether it is under the tree or placed in their special stocking. 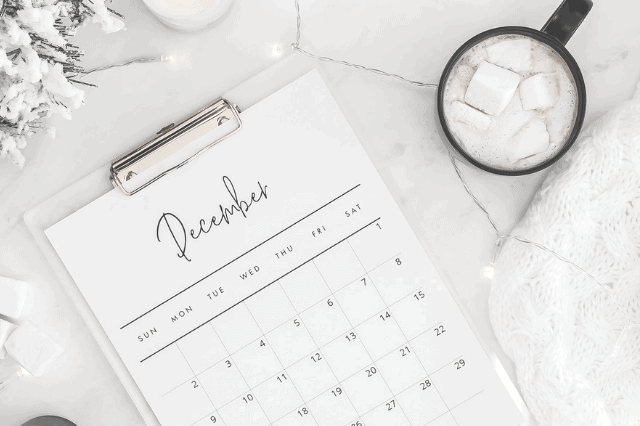 Check out these quick holiday gift ideas for the pretty lady in your life! What fun holiday finds have you gotten for your loved ones? 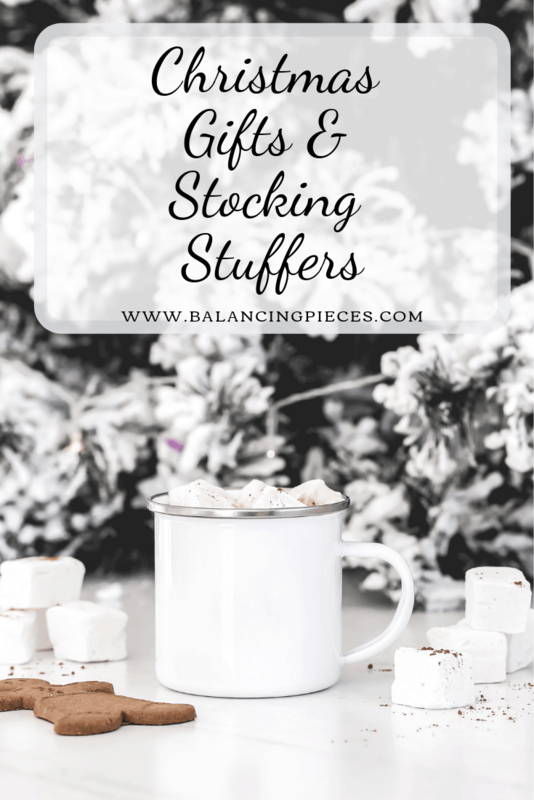 These simple stocking stuffers are also perfect for your loved ones that are not close by. They can easily be mailed and not cost a fortune. Yay!! I love her perfumes, I entered the giveaway. Thanks for a great stocking stuffer idea.